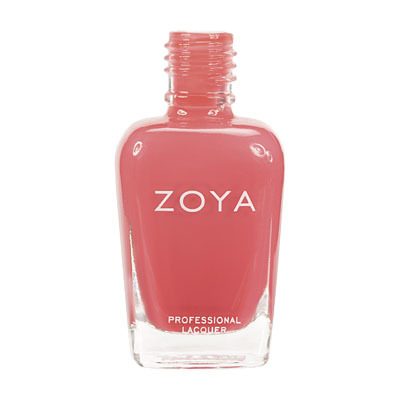 Kate by Zoya can be best described as a dusty medium mauve with hints of rose and brown. 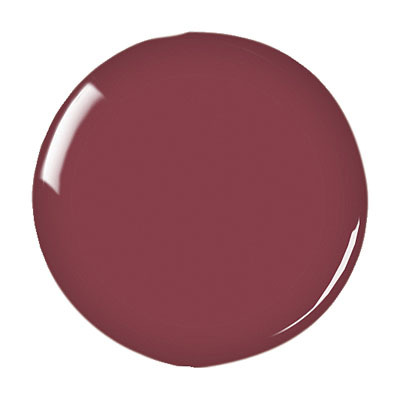 A softer marsala shade for a natural, feminine look on any skin tone. This is a nice simple pretty pink. It applies nicely and wears well. I bought this because my daughter`s name is Kate. It`s probably not a color I`d choose otherwise because I tend to like shimmer on my toes, but I was pleasantly surprised. It looks slightly more pinkish mauve than the picture on my PC, but that could be my PC settings. I use 2 coats and it`s definitely opaque - nice coverage. I am giving 4 stars because there`s nothing particularly extraordinary about it - just a nice, solid polish. 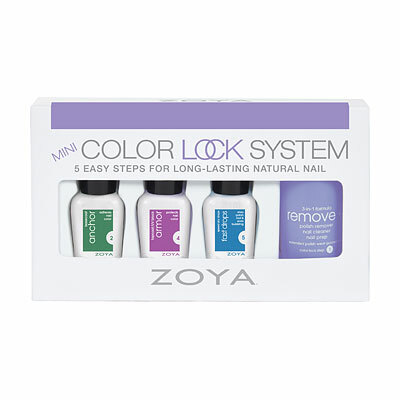 Zoya Nail Polish | KateLove it! I recently ordered Kate polish along with two others and so far this one is my absolute favorite! I`m really pale so this looks great on me, but my sister is pretty tan and it looks great on her too. This is truly a polish for every skin color!